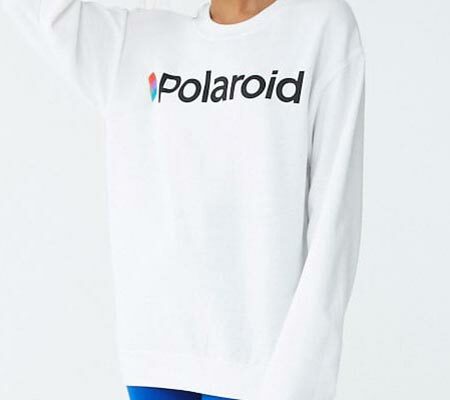 Update your everyday wardrobe with the Polaroid Fleece Graphic Sweatshirt. 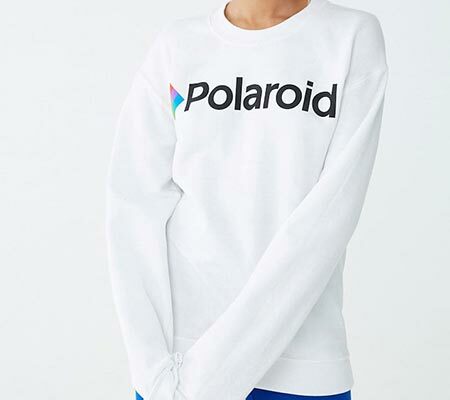 Made from soft cotton-blend fleece, this Polaroid sweatshirt helps you stay comfortable no matter what your day holds. 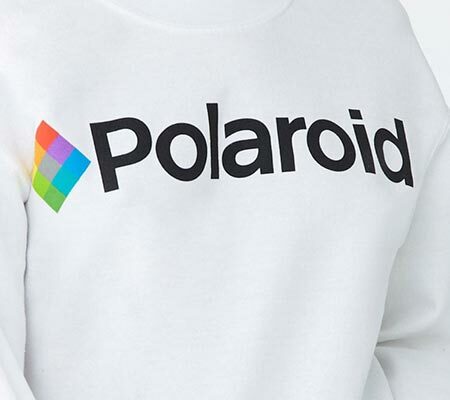 Featuring a solid-color design and bold Polaroid logo, the relaxed fit sweatshirt is finished with ribbed banded crew neck and sleeves for classic comfort. Layer it over any basic tee and your favorite leggings for a classic, cozy look you'll love.